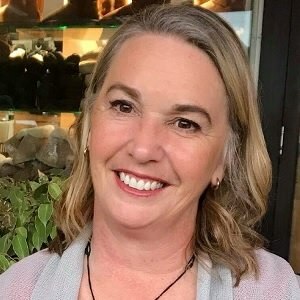 Are you looking for a counsellor in Rotorua? My name is Debs Rahurahu. 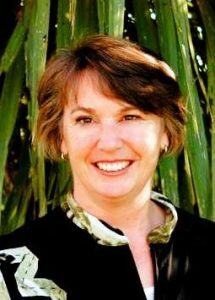 I am a counsellor, coach and relationship counsellor in Rotorua. My focus is to help you resolve challenges and achieve your goals in personal and professional life. You’re welcome for counselling, coaching and relationship counselling. I will guide you in a resourceful way to integrate new learning to achieve personal and professional success that will open new possibilities. Next to my private practice I have experience working as a coordinator at Rotorua Social Services Council. I am trained as a Counsellor, NLP Master Practictioner and life coach. These techniques are solution focused which allows you to achieve positive results in a much shorter timeframe than in some of the traditional modalities of psychotherapy or counseling. 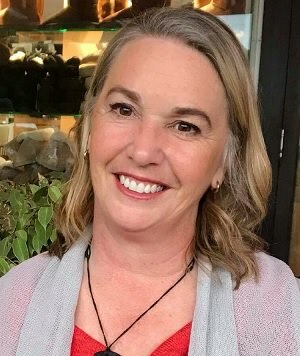 Counselling Rotorua for NLP-counselling, coaching, individual therapy and relationship counselling in the region Rotorua, Hamurana, Bay of Plenty.